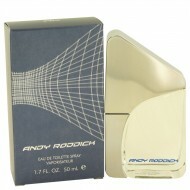 Created for the American phenom tennis player, this is a masculine fragrance for men. For men who li.. Launched by the design house of Baryshnikov in 1995, BARYSHNIKOV is classified as a refined, flowery..
Maria Sharapova opens up with sweet Mandarin and a fresh bergamot, then blends into Pomegranate, cas..